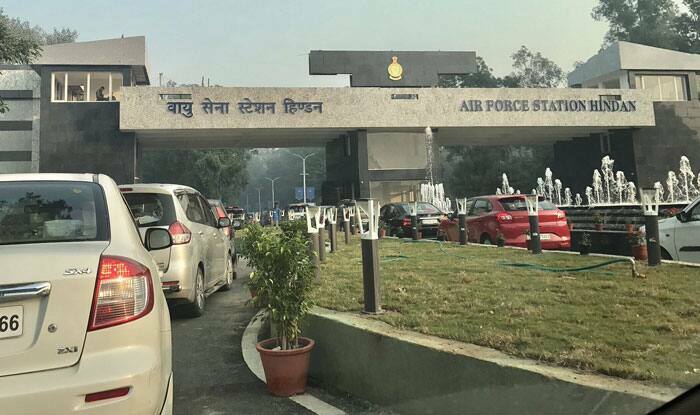 The Airports Authority of India (AAI), which is building the civil terminal at the Hindon Air Force base in Ghaziabad, plans to shift operations of private jets along with the cheap flights operated under the regional connectivity scheme (RCS). 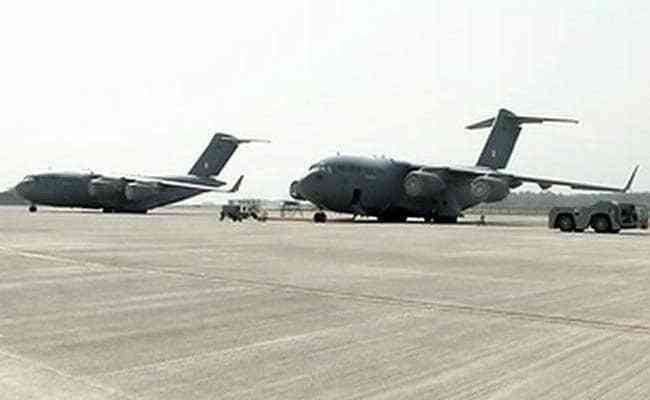 The plan entails shifting non-RCS flights whose carrying capacity is less than 80 seats to the Hindon air base once the new terminal for civil operations comes up, according to a report in Times of India. The operation of chartered flights and business jets will be shifted to the IGI airport once the expansion at Terminal 1 is completed, said AAI chairman Guruprasad Mohapatra. Development work for Hindon civil enclave will be completed by mid-February. Operating new flights from Hindon is unlikely to have any bearing on the slots at Delhi’s Indira Gandhi International airport. Since IGI does not have any free slots, it was unable to accommodate new RCS flights on which fares are capped at Rs 2,500 per hour of flying or a certain number of seats on each flight. Hindon will instead handle these flights till IGI airport’s expansion work of a fourth runway and a bigger Terminal 1 is completed in three to four years. AAI is constructing a civil terminal at Hindon at a cost of Rs 45.2 crore. The terminal building is being built in an area of 3,500 square meters and will be air-conditioned, with pre-fabricated structure and not a porta-cabin.